Rejoice or cry however much you like, but festival season has pretty much come to an end now. With the exception of Europe’s first ever Lollapalooza Festival (in Berlin) two weeks from now, the time for standing in a field and losing yourself to the likes of summer stars Tame Impala, Muse and Jungle has finally finished. Instead, the time has come for people to relocate indoors and make the most of what the next eight months have to offer. To tie you over for the next half year, we’ve taken it upon ourselves to line up the best club shows taking place in Holland between now and next summer. Read on for more. 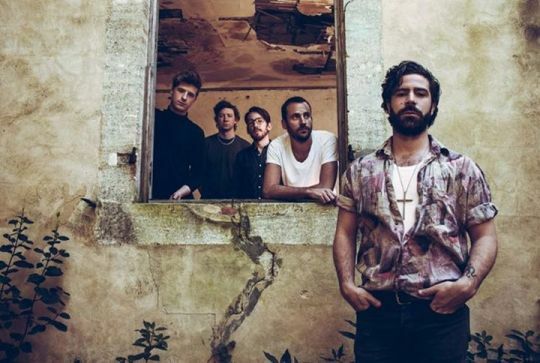 Fresh from storming secret sets at Reading & Leeds last weekend and releasing fantastic fourth album What Went Down the week before, Foals will be gracing the stage of Amsterdam’s 1,500-capacity Melkweg together with support from Formation. 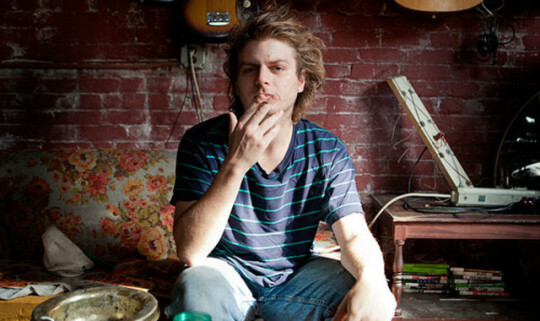 Cult slacker hero Mac DeMarco recently put out mini album Another You to critical acclaim. This September’s Paradiso show will probably be your only chance to a) catch Mac in such a small venue, and b) catch him before his inevitable return next summer. 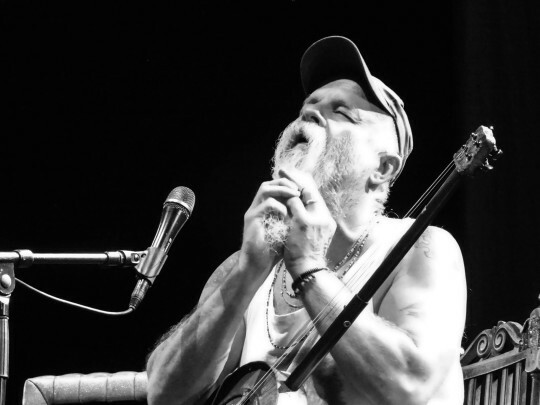 Blues rock hero Seasick Steve is no stranger to Holland, with his upcoming September stint stopping off in no less than six cities – Eindhoven, Rotterdam, Groningen, Amsterdam, Utrecht and Eindhoven. Nijmegen is the only show which hasn’t sold out yet, which just shows exactly how popular the bearded rocker is in Holland. 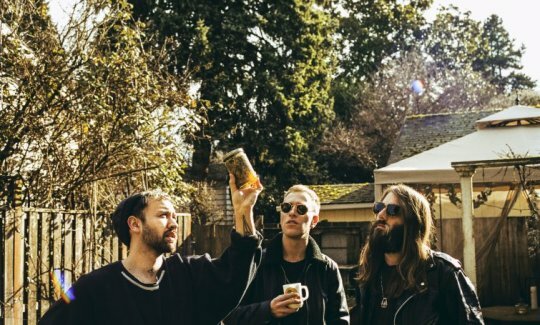 Ruban Nielson’s Unknown Mortal Orchestra project this year released an extremely fine album in the eclectic Multi-Love. 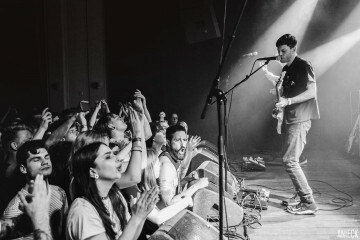 Following a sold out show at the Bitterzoet in May, Nielson and co. will be returning for a bigger show at Utrecht’s TivoliVredenburg. 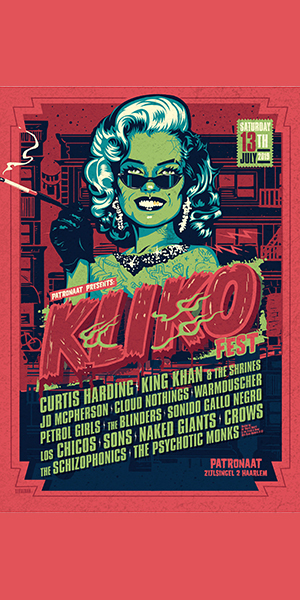 A set at Tilburg’s Incubate Festival will also feature the same week. 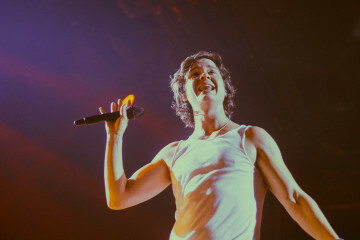 Read our interview with Nielson here. 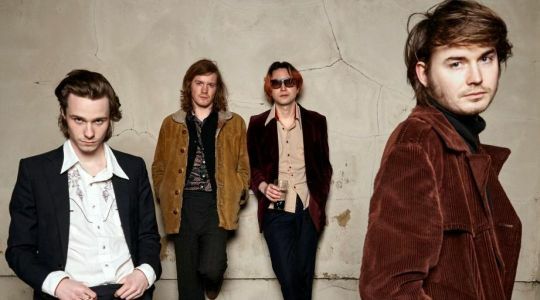 Ramshackle pub rockers Palma Violets last played in Holland almost two years ago when they tore up a half-full Melkweg Oude Zaal. Now, with new album Danger in the Club in the bag, the Violets will be returning to the same venue in the hope that hedonism will be just as prevalent for a second time. 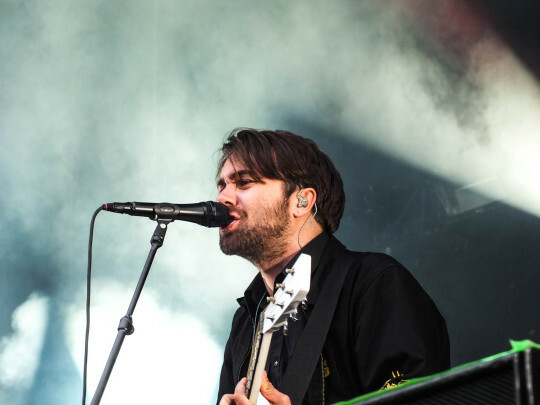 Rejuvenated indie rockers The Vaccines are one of many bands who are rounding off a successful festival season with a European club tour. New record English Graffiti demonstrates a new side to the band, with more pop sheen and polished guitars prevalent. 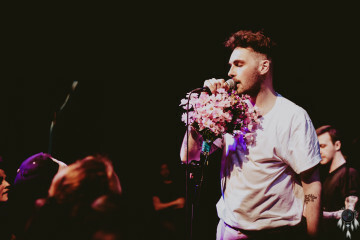 Their Melkweg show will likely be the last before Justin Young and co. get really massive. Don’t miss out. 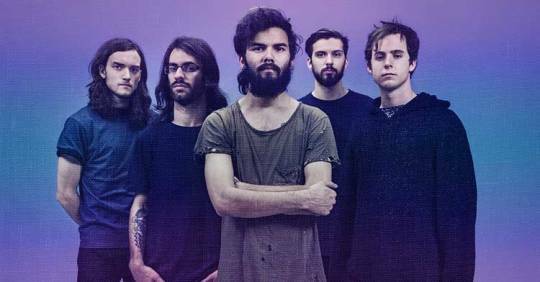 Two days before Halloween, Australian metalcore stars Northlane will be taking their futuristic new album Node to Utrecht’s 400-capacity Tivoli de Helling. 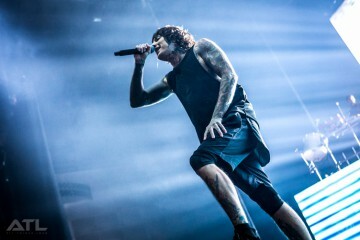 Joining the band will be nu-metallers Volumes, deathcore outfit The Acacia Strain and fellow Aussies Hellions. It’s sure to be an evening full of banging heads, powering riffs and pit after pit after pit. Unlike at home in the UK, Editors are massive in Holland. 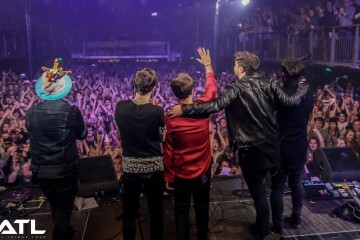 Last time round, they sold out the 17,000-capacity Ziggo Dome. 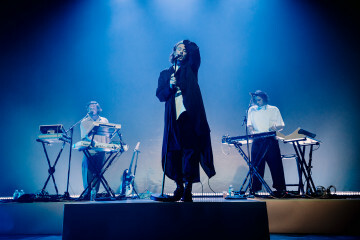 This time round, though, their upcoming synth-heavy new album In Dream begs for smaller venues, with the band deciding to put on one show at the smaller Heineken Music Hall. That obviously sold out, meaning that a second show was added. And then a third. 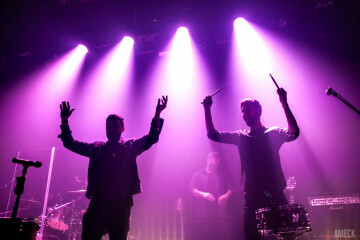 Two of the shows are already sold out, because Editors are just that big in Holland. You can’t miss this one. It’s been an age since Foo Fighters last hit Holland, with Dave Grohl’s unfortunate leg injury meaning that the band had to pull out of their Dutch return at Pinkpop Festival in June. Thankfully Grohl and co. will definitely be returning in November as they take eighth album Sonic Highways to the huge stage of the Ziggo Dome. 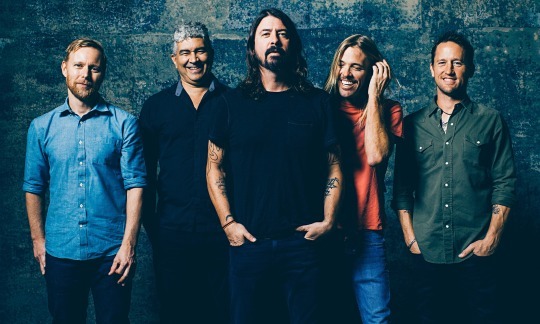 Foo Fighters are one of the biggest bands on the planet right now, and their upcoming European tour is going to solidify the exact reasons why. 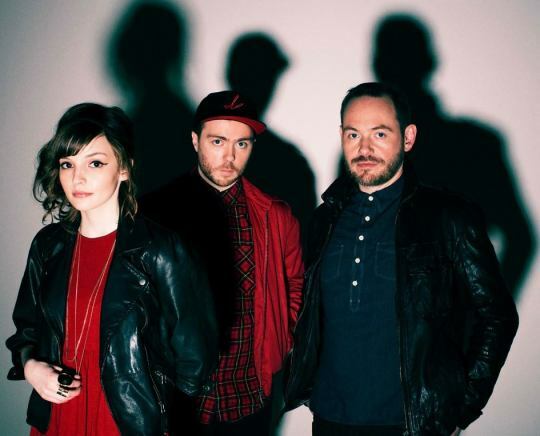 Scottish electro pop trio Chvrches will be releasing their hotly anticipated sophomore record Every Open Eye later this year, touring the record on European soil throughout November. 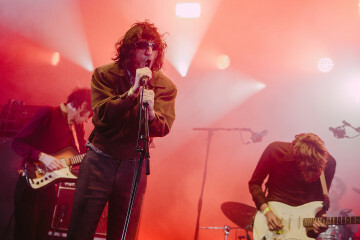 Their Melkweg show is set to be their biggest Dutch show to date, with Every Open Eye’s preceding singles already making for plenty of anticipation. There are still tickets available, but don’t expect that to last very long. 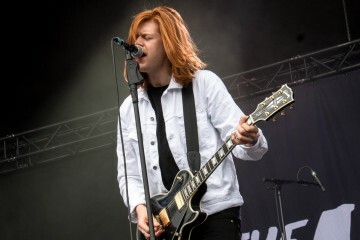 Last week, Essex quintet Nothing But Thieves absolutely tore the roof off of Lowlands’ Charlie tent, only adding to the bubbling anticipation for their October-bound debut album. 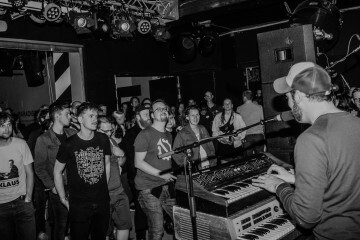 Blending elements of Muse, Radiohead and Led Zeppelin, Conor Mason and co. have already made plenty of waves on Dutch soil. 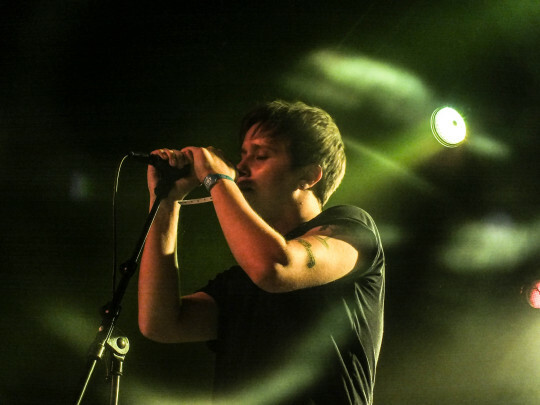 Nothing But Thieves aren’t just here to please your eyes, they’re here to take over the world, one club at a time. 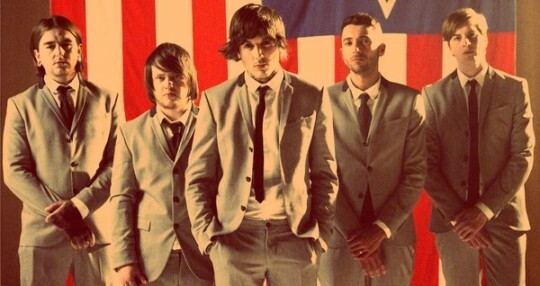 First they were the “emo kids from down the road”. Then they were the “promising deathcore outfit”. 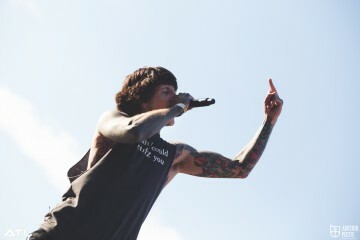 Now, however, Bring Me the Horizon are “the Sheffield hard rock quintet ready to take over the world”. 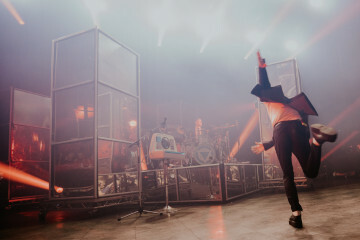 With massive shows at Wembley Arena and Reading & Leeds already under their belt, That’s the Spirit looks set to be the album which officially cements their status as rock gods. 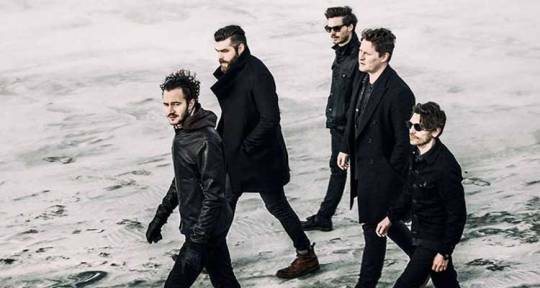 In November they’ll be hitting up Tilburg’s 013 once more, bringing PVRIS and Beartooth along for the ride. Dutch people have a love-love relationship with carnival music, meaning that La Pegatina are just what everyone in Holland needs to have a good time. So much so that the mestizo collective will be hitting up Holland and Belgium for a total of seven shows. The jaunt kicks off in Amsterdam (Melkweg), before stopping off in Venlo, Brussels, Eindhoven, Zwolle, Den Haag and Groningen. 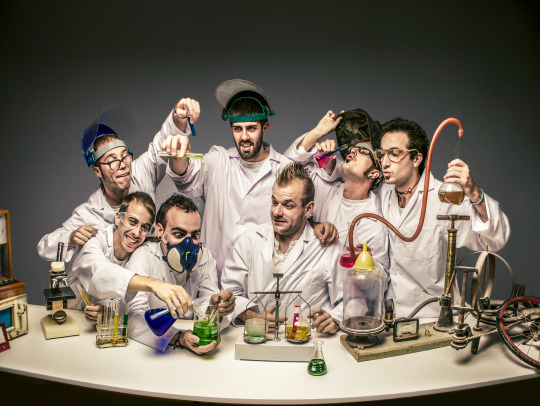 La Pegatina are the perfect remedy for any cold winter day, so don’t miss out. 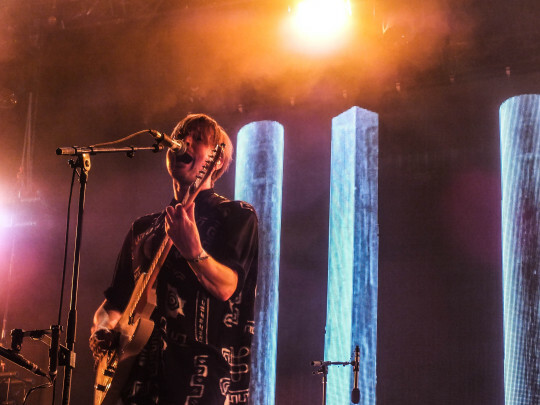 Last week, London-based art rockers Django Django showed Lowlands exactly what they had to offer with a spectacular hour-long set. In December, Vincent Neff and co. will be returning to the Netherlands for a one-off show at the Melkweg in support of new album Born Under Saturn. 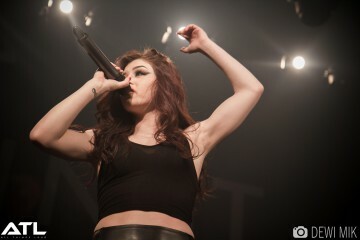 If you’re planning on going to purely observe the performance, don’t go. You’ll only end up on your feet for two solid hours. Django Django are the ultimate party starters of the 21st century, so get your tickets asap. 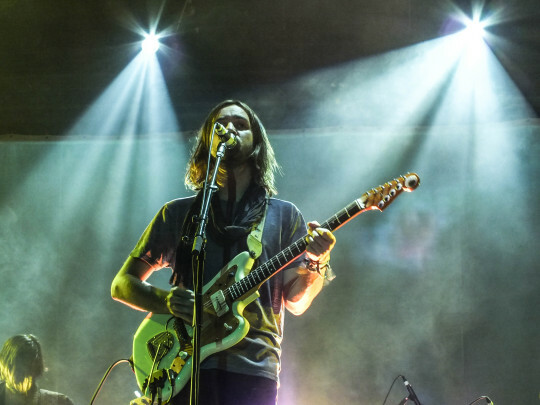 Aussie psych pop outfit Tame Impala are the perfect example of a success story. Starting right at the foot of the musical ladder back in 2010, Kevin Parker and his live band have slowly but surely worked their way through the ranks, blowing everybody away at Lowlands last week. 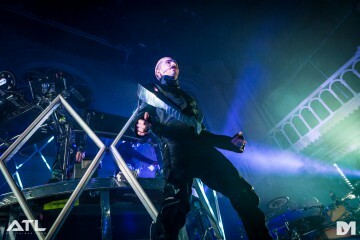 Parker and co.’s next step up the ladder will be at the 5,500-capacity Heineken Music Hall in January, an absolutely unmissable show if new album Currents is anything to go by. 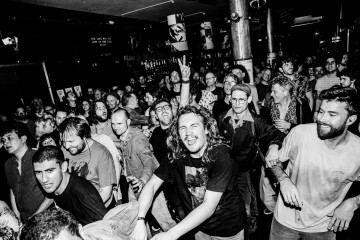 Check back in a couple of months’ time for a fresh collection of gigs to get excited about. Next ArticleWin 1x2 Tickets for Speedfest 2015! 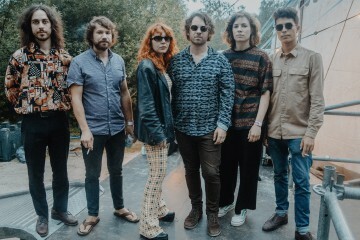 Win tickets for The Amazons in Tilburg! 2015′s One’s to Watch – How Are They Doing So Far?